I've studied for a year in Belval and I would have passed the furnaces daily, but I was never curious enough to visit them, I don't know why. 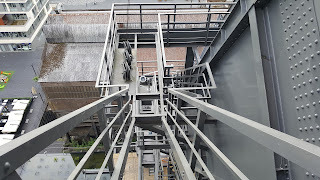 All it took was a conference which offered a free guided visit to this unusual museum, to mind the courage to climb all those stairs and reach the top. 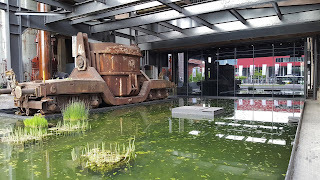 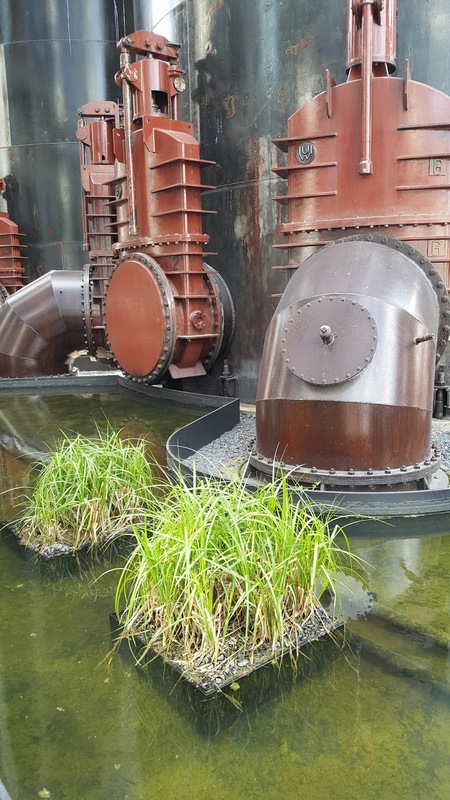 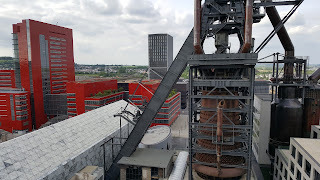 If you are interested in this industrial architecture and the integration of old and derelict structures into contemporary landscape, maybe you should visit Belval. 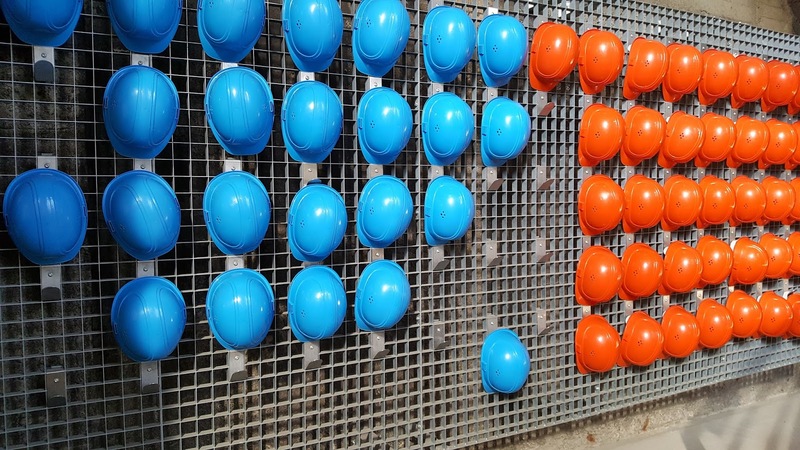 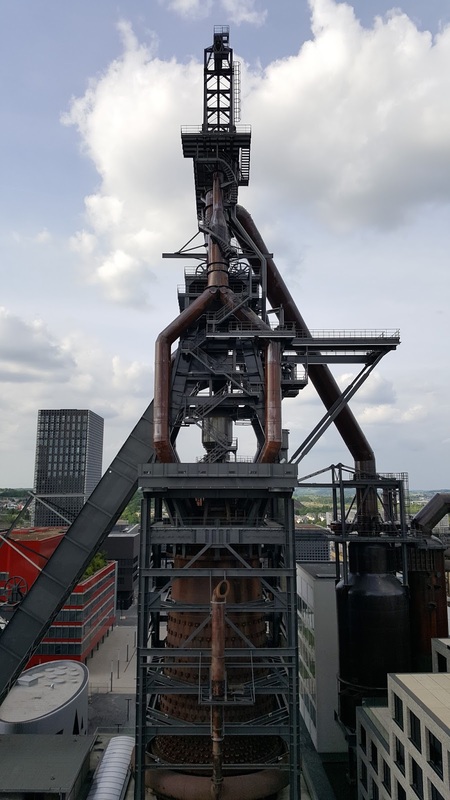 They are not to my taste, but I do admire the Luxembourgish people for their creativity and the desire to make a link with their industrial past. 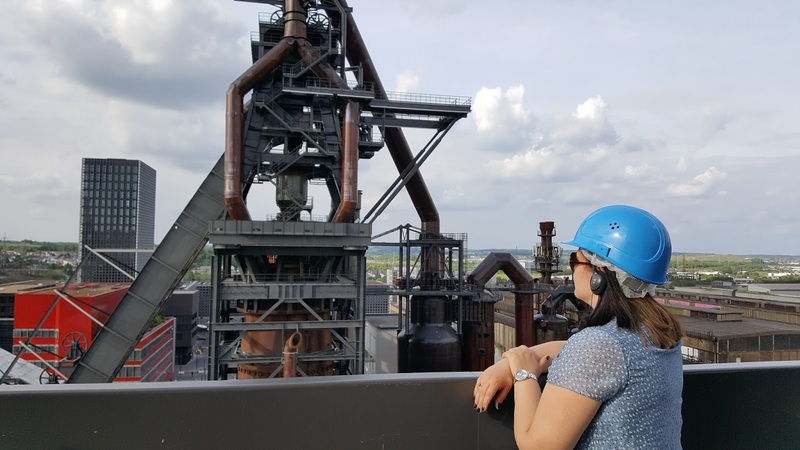 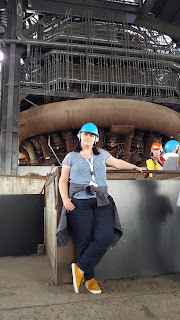 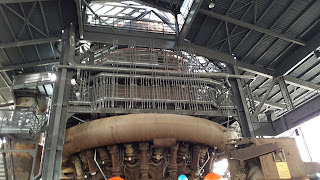 The visit to the Old Furnaces left me with the question: what would they do with the Kirschberg area once the banking industry would decide Asia is more profitable? 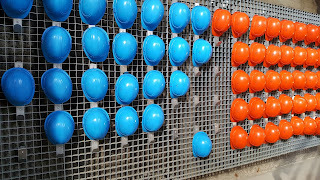 I'm mean, I know, but still the question is valid. 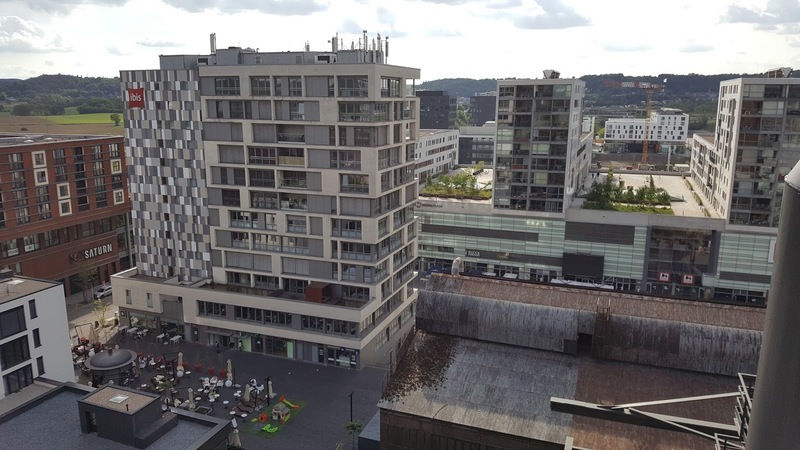 Since I'm not even remotely interested in this sort of architecture, I won't say anything about what I think of it, but you can guess. 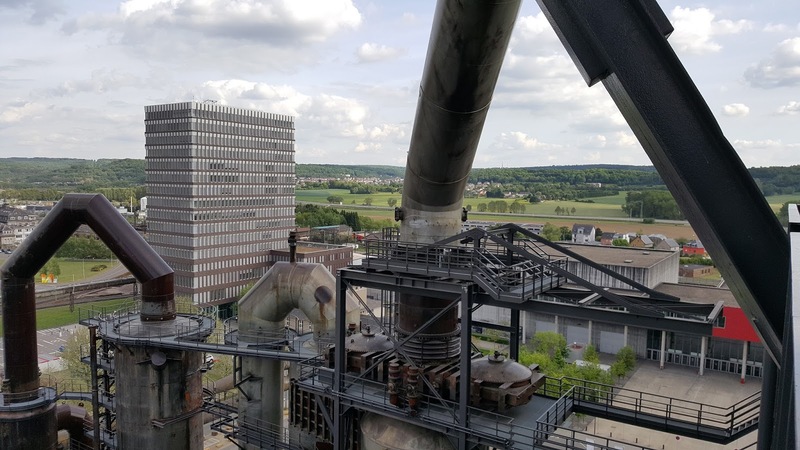 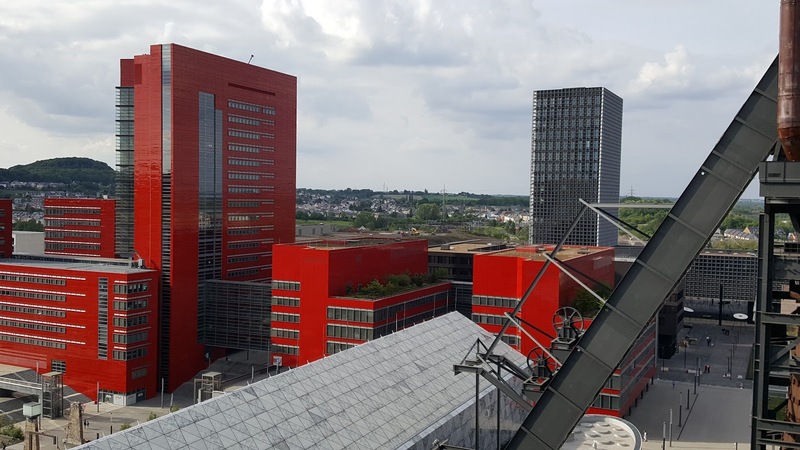 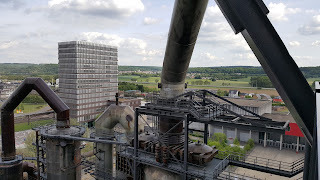 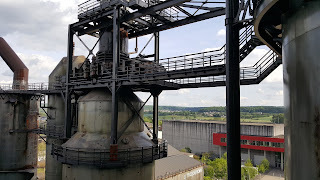 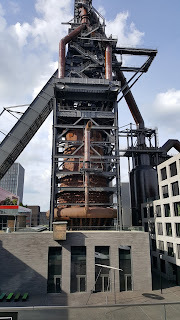 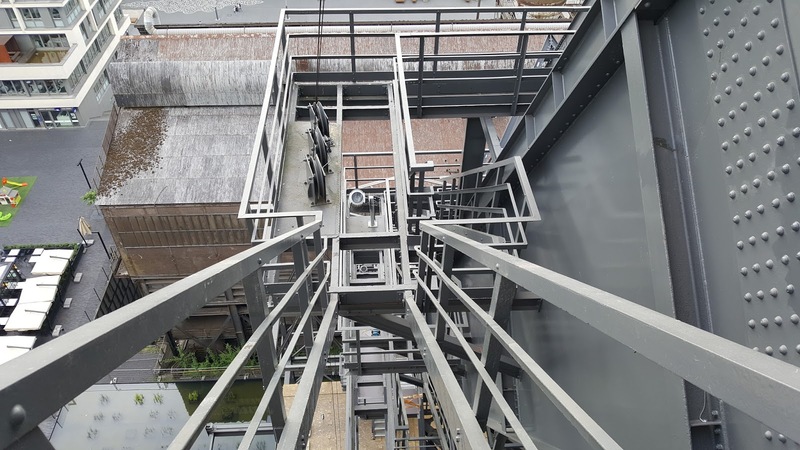 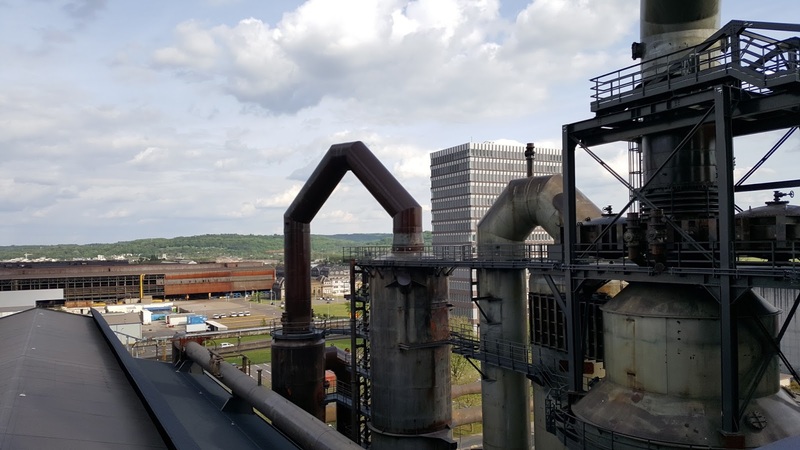 Still, just to confirm some theories (such as "Belval is ugly as hell") you should visit the Old Furnaces, climb to the top and enjoy the view!